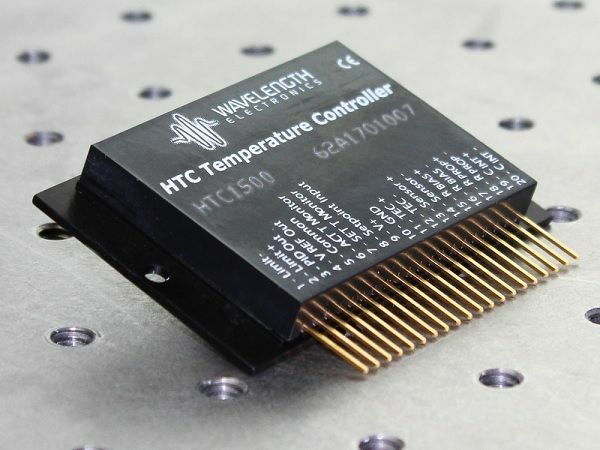 The advanced and reliable circuitry of the HTC Series achieves 0.0009°C temperature stability. 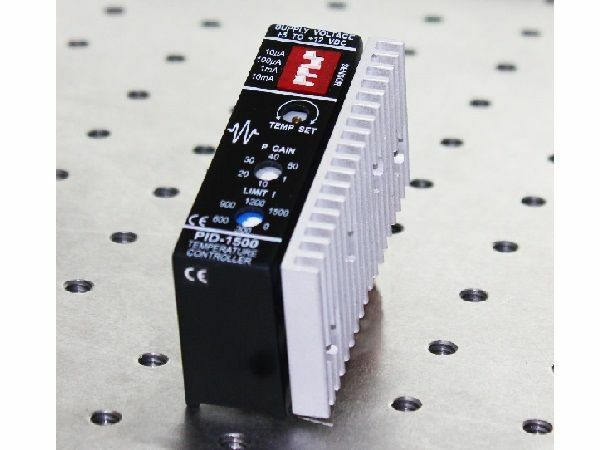 Its low profile package is ideal for designs with space constraints. 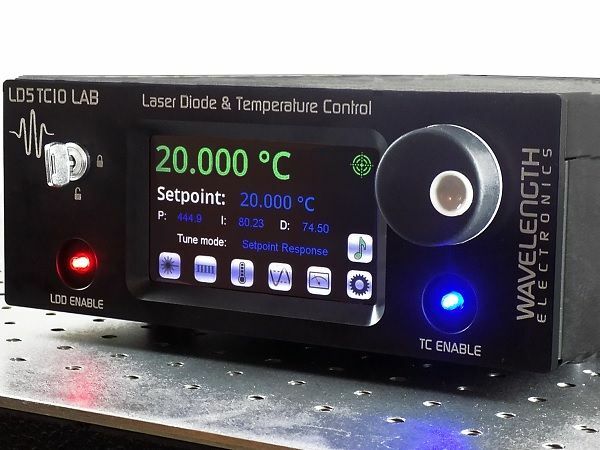 Newer technology has been built into the PTC Series temperature controller. 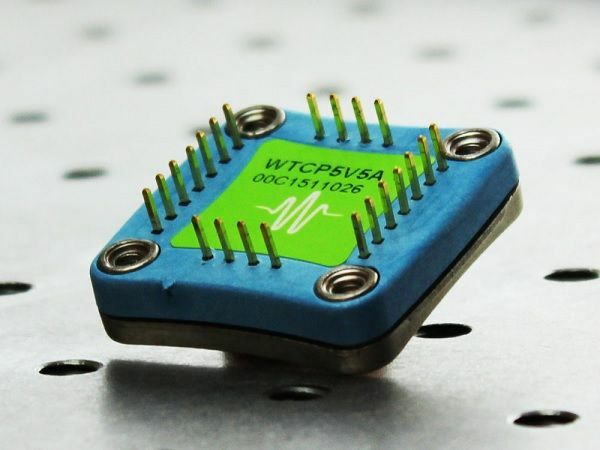 The MPT is not recommended for new designs. 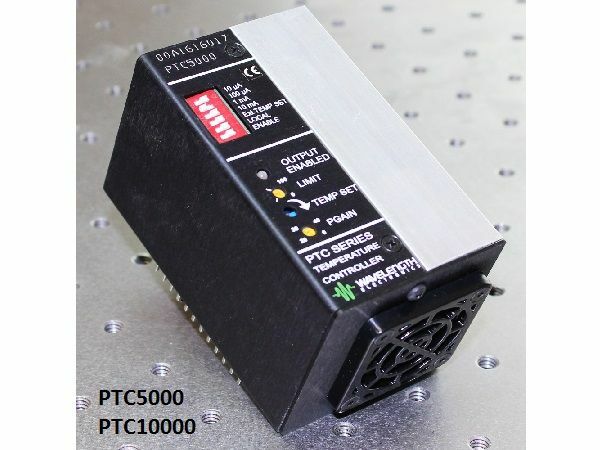 The robust circuitry of the PID1500 achieves 0.003°C temperature stability. 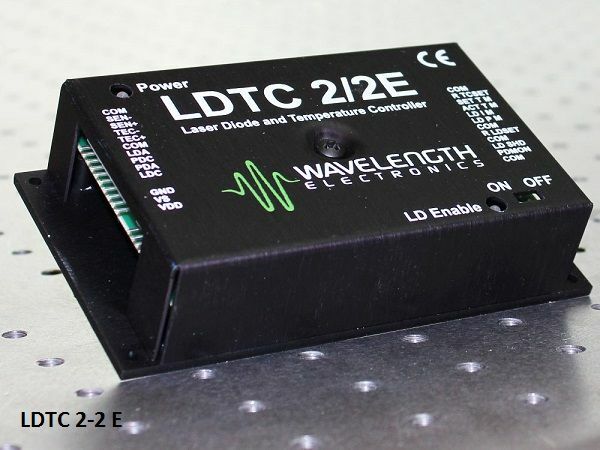 Onboard controls make this package plug and play. 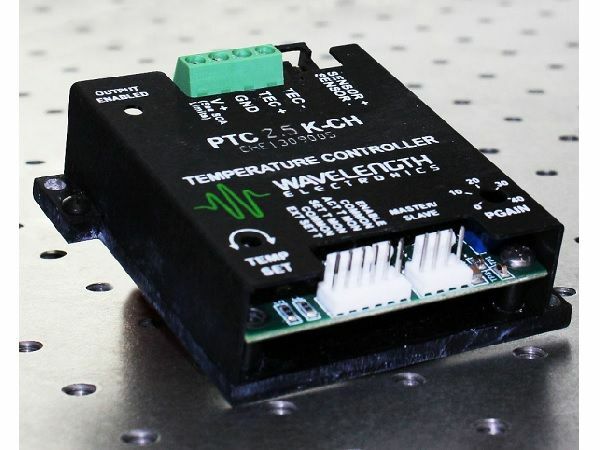 The PTC Series PCB Mount Temperature Controllers are based on our long-proven PTC-CH controllers, and deliver the precision performance and reliability you expect from Wavelength Electronics. 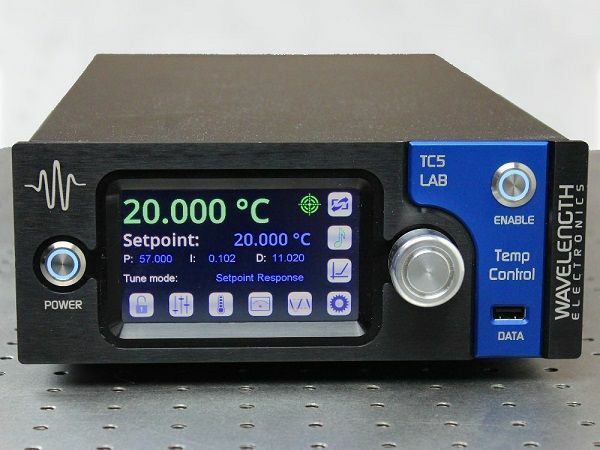 The TC LAB series integrates high-end Digital Control with a precision output current drive stage to offer the best stability temperature control instrument commercially available today. 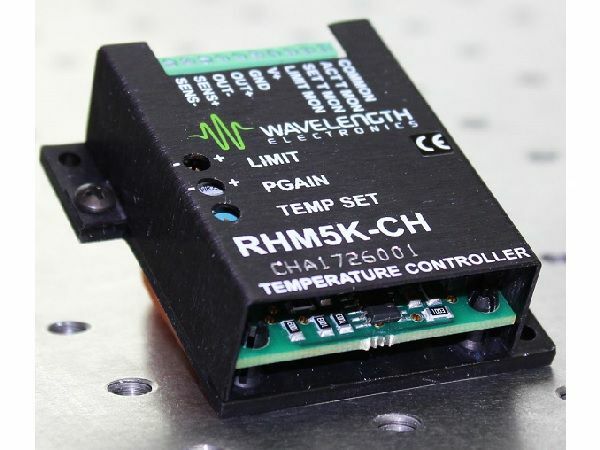 The WTC3293-14001 is a mini-instrument temperature controller with a temperature display and onboard adjustments. 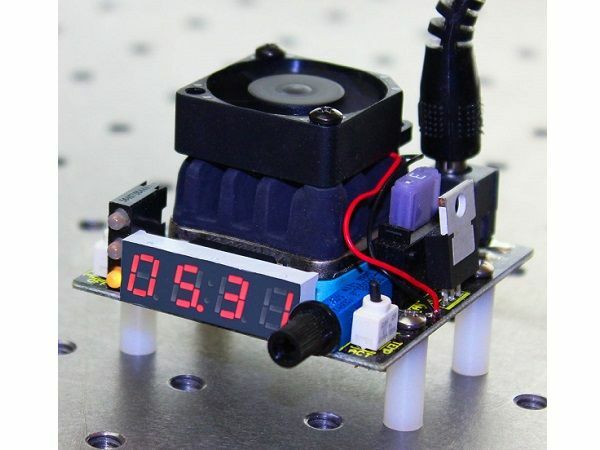 Simple to set up this handy instrument quickly locks in on to your setpoint. 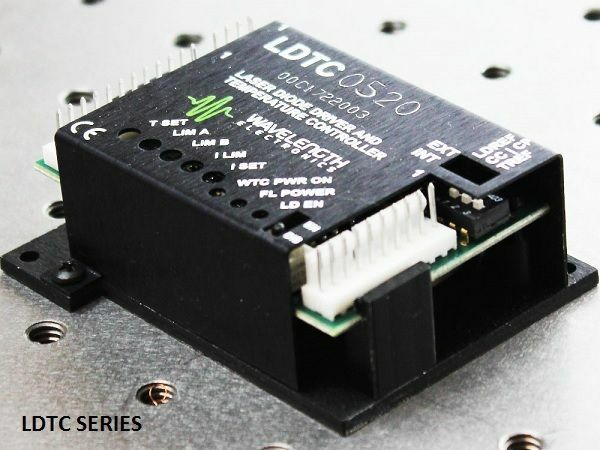 The WTCP5V5A Temperature Controller delivers all the advantages of Pulse Width Modulated (PWM) control in a PCB-mounted package. 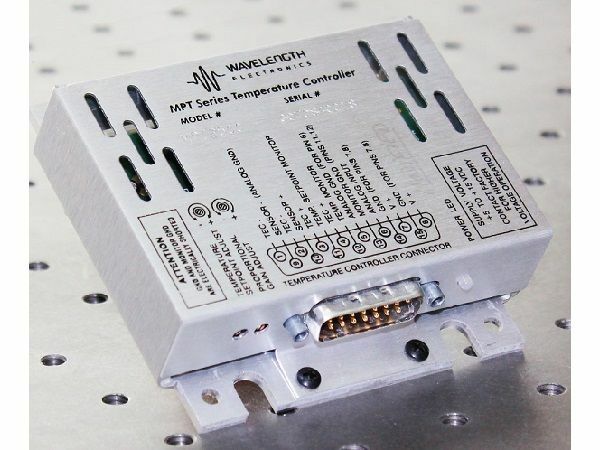 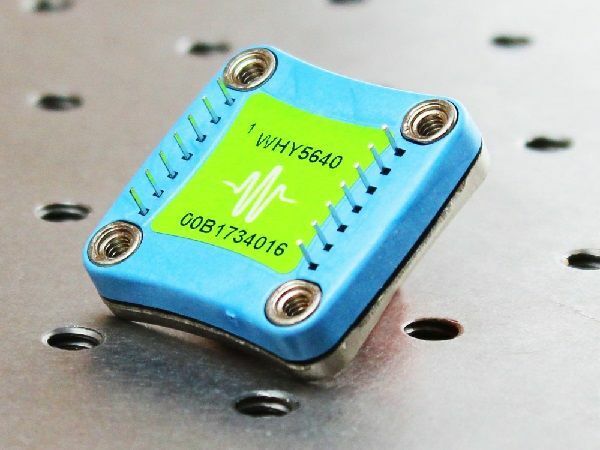 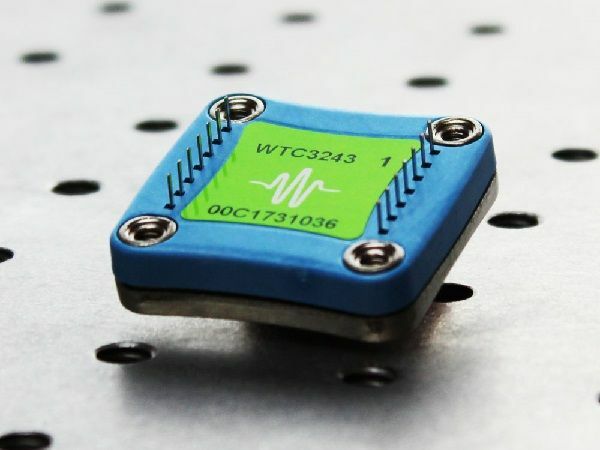 The WTCP is compact and efficient, and usually does not require any additional heatsinking.